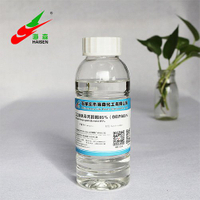 Fatty alcohol polyoxyethylene ether (AEO) series are non-ionic surfactant. Theoxethyls can beartificially adjusted in the process of synthesis and obtained the non-ionic surfactants with different properties and uses. 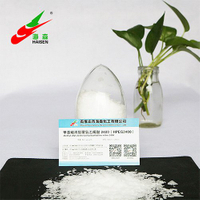 AEO9 as a nonionic surfactant, can be applied to emulsions, creams, shampoo cosmetics emulsifier. 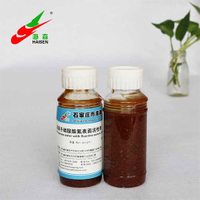 Excellent water solubility, can be used to make oil-in-water emulsion. 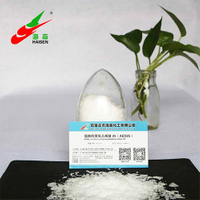 Also can be used as antistatic agent. For the hydrophilic emulsifier, can enhance the solubility of certain substances in water, can be used as the preparation of emulsion emulsifier. 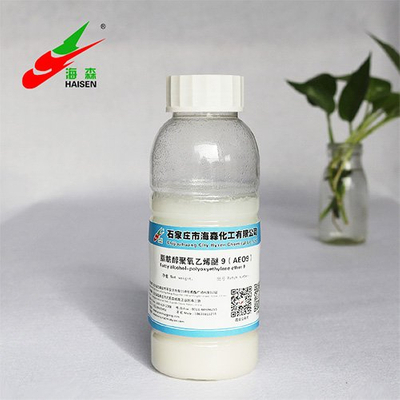 AEO9 has a good emulsification, decontamination, washing and other properties, widely used in the preparation of civilian detergents, for industrial emulsifiers and metal cleaning agents.